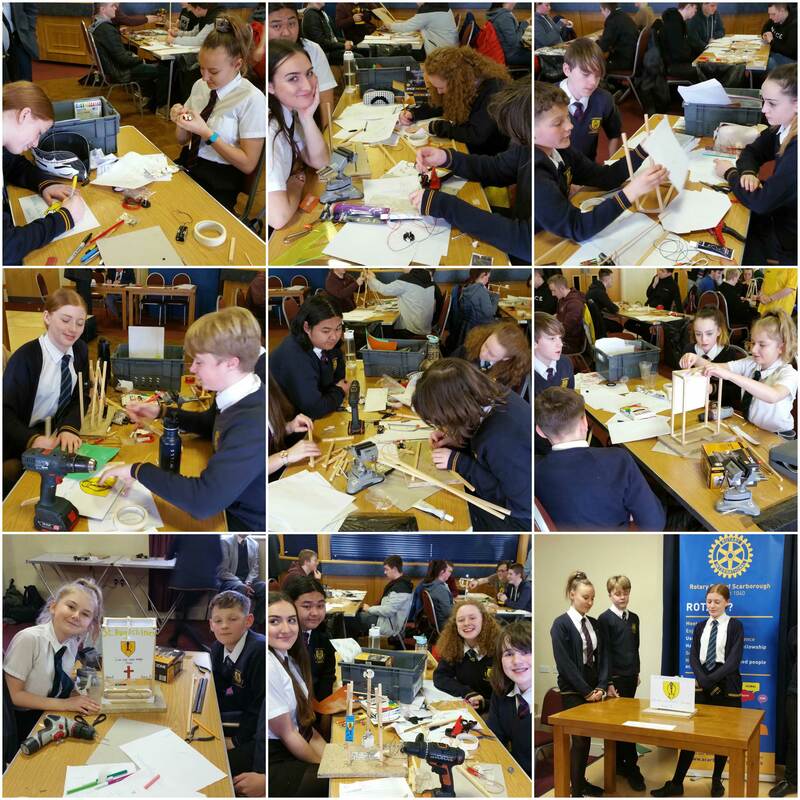 Four Ks3 teams took part in a Rotary club inter school Technology competition which was open to all schools and colleges in the Scarborough area. The task for the day using the supplied materials was to make a structure with a billboard and a flashing light. The project had the teams being marked on the team work they showed, design portfolio, and final out come with extra points awarded for the number of flashes. 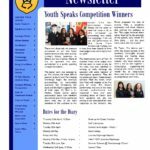 One of our teams won first place in the Ks3 competition and came second overall in all categories Ks 3 4 and post 16. 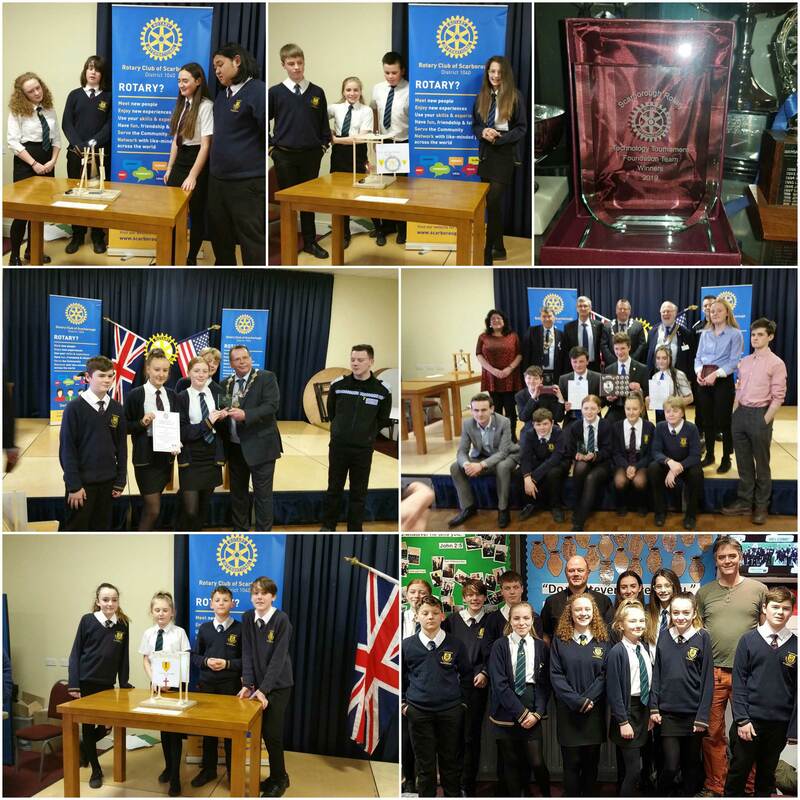 With many comments from the judges on how well presented and technically literate the teams were, All four of the teams performed well and finished the task.